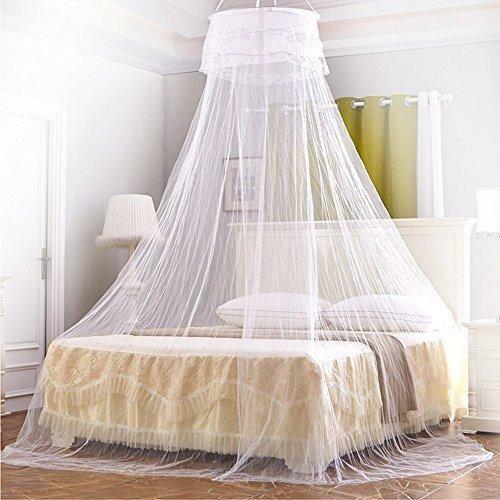 We take pleasure to introduce ourselves as one of the renowned organization for offering best-in-class range of Medicated Mosquito Bed Net. Price Range: Rs 500 to 1000/Piece. Our company is engaged in Manufacturing an exclusive array of Mens Boot, Army Tent, Safety Jacket, Mosquito Nets, Waterproof Tarpaulin, etc. These products are precisely designed by combining various standards and features.